Sometime in the last few days Apple has removed the Activation Lock status checker that allows users to see if an iPhone, iPad or iPod Touch is locked to a different user. Activation Lock is automatically enabled when you turn on the Find My Phone option. Its basic purpose is to stop theft because it will render the phone useless if it’s locked and someone else gets their hands on it. There’s no word from Apple on why they’ve removed this functionality, but one reason could be that they’re increasingly seeing more pre-owned phones coming up for sale on sites like eBay. But when you think about it, that’s counter-intuitive. When you buy a used iPhone, the first thing you want to know is whether or not the device is activation locked. What happened was, last year, several users who bought new iPhones were seeing that their devices were activation-locked to other users. When they took it in, Apple simply disabled Activation Lock after the user provided a proper proof of purchase. It’s possibly that Apple has been getting far more of these complaints and decided to disable the service once and for all. Not only that, but they’ve also removed the iCloud page that hosted the tool, and they’ve removed a corresponding reference in the Find My iPhone support documentation as well. Note that this is not the same as the carrier lock that locks up the phone when trying to insert a SIM from a different service provider. In those cases, you can simply ask the previous owner of the device to contact their carrier and have it unlocked. If not, you can opt for a paid unlocking service that typically costs less than $20. 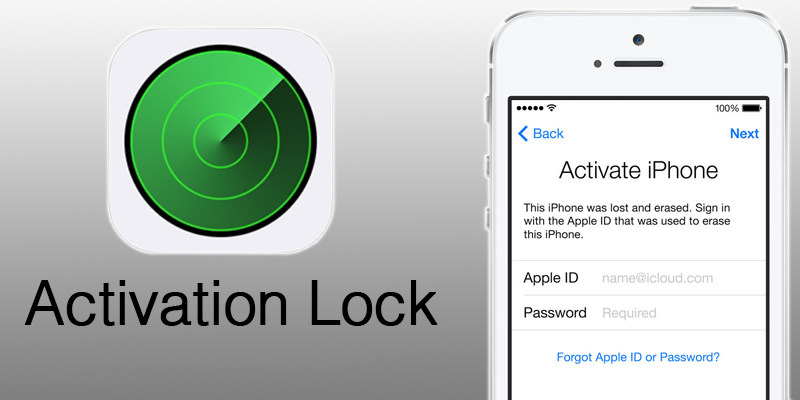 The Activation Lock is different from this, and is enabled by the user based on their Apple ID. It is also linked to the iCloud account of that user. That means you won’t be able to use the phone unless that person (or Apple) either deletes that device from their iCloud account or disables the service, thereby rendering the lock useless. There are some paid services for this, but they require that you know the full email address of the person to whom the devices is locked. We’re not sure at this point why Apple might even think to do this because Activation Lock is an invaluable security feature of iDevices. It can be an inconvenience in cases where the device changes hands, but it’s an essential part of iCloud security. In any event, disabling the status checker means the new user won’t even know that the device is locked to another user until they try to start using the phone. Apple’s iPhone 8 3D Facial Recognition Feature Still in Doubt, Will Touch ID Remain?